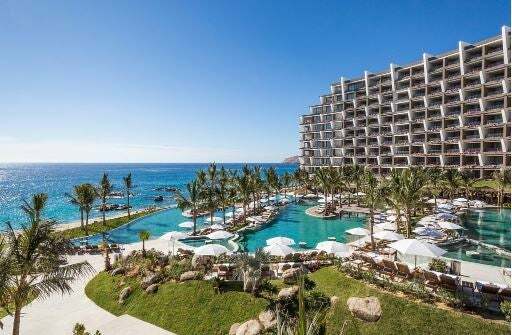 The luxurious beachfront resort Grand Velas Los Cabos is set to launch an exciting new culinary offering to give a fresh take on Baja California’s ‘Candy of the Sea’. The AAA Five Diamond resort is showcasing the region’s celebrated chocolate clams through a tasting menu that will be rolled out from June. The clams that take their name from the color of their shell are one of the largest varieties found on the West Coast, reaching up to 6-inches in size. 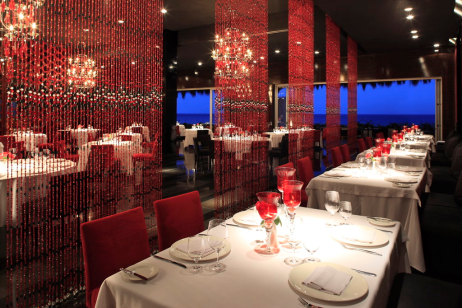 And at the resort you’ll be able to try this Mexican specialty prepared in a different way and paired with a particular wine at each of the five signature restaurants. Highlights of this culinary concept include a chocolate clam with white bean, lardo and piccalilli from Cocina de Autor’s two-Michelin-starred chef Sidney Schutte, and Clam au Gratin made with chocolate clams, creamy baby spinach, bacon and grated Grana Padano cheese at Velas 10 steak and seafood restaurant. The Italian restaurant Lucca will be cooking up a Spicy Clam Crudite with red pepper vinaigrette and a roasted lemon chutney with fresh tomato and basil crumble and garlic bread, and at the French fine dining venue Piaf you’ll be served chocolate clam tartar and Kumamoto oysters with Mediterranean lemon, a refreshing pea sorbet and cauliflower vichyssoise. A stuffed chocolate clam with grilled ham, mushrooms, corn and Oaxaca cheese will be on the menu at the Mexican restaurant Frida, and you can enjoy the many varieties of chocolate clams freshly shucked by the pool at poolside cevicheria Cabrilla. The accompanying wines include a number of labels from Mexico’s northern vineyards.